WOW! Thermodynamics & Pressure Differentials! 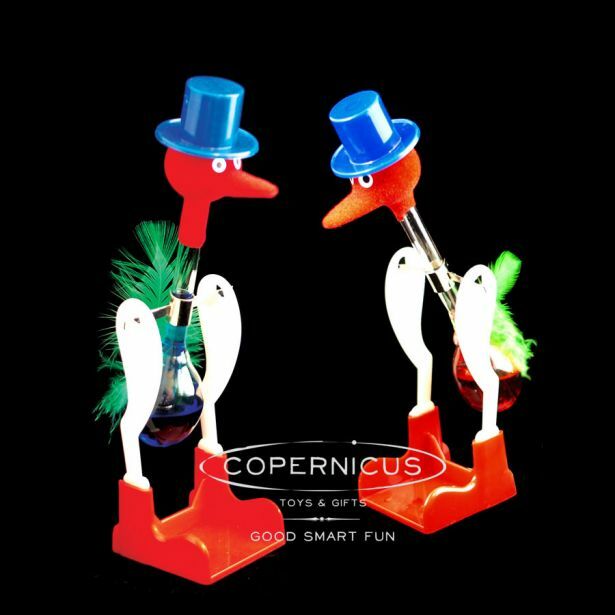 Enjoy This classic physics demonstration in a handy duck shape. 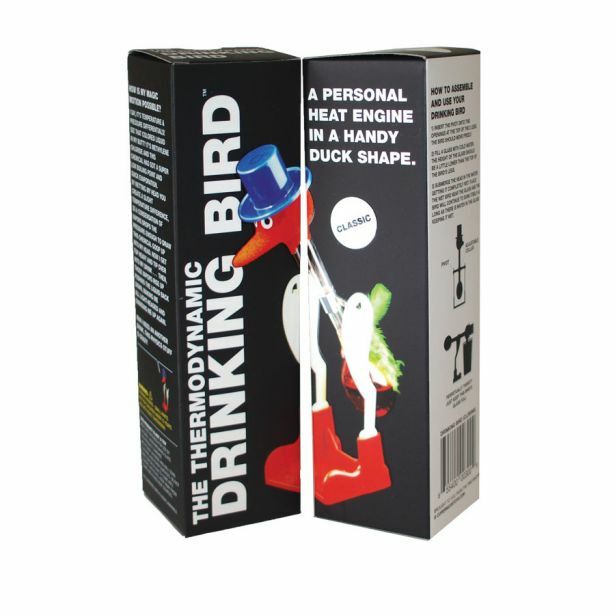 This thirsty bird perpetually bobs long as it has a glass of water to dunk in.